Arcelik offers the new WF 80 series of drive solutions especially designed for ventilation, air conditioning, pump and general applications. The WF 80 series performs different functions, especifically for pump and industrial applications, such as: built-in PLC functionality, optimum efficiency control depending on the load, machine safety (safe stop and safe torque-off) and winder application dancer control functions. 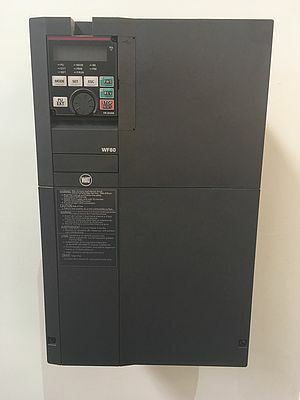 The main features of the new WF 80 series of drive solutions are: automatic motor parameter identification for induction motors and permanent magnet synchronous motors, a quiet operation. It can operate with high speed (up to 590Hz) applications as well as HVAC and air compressor applications.